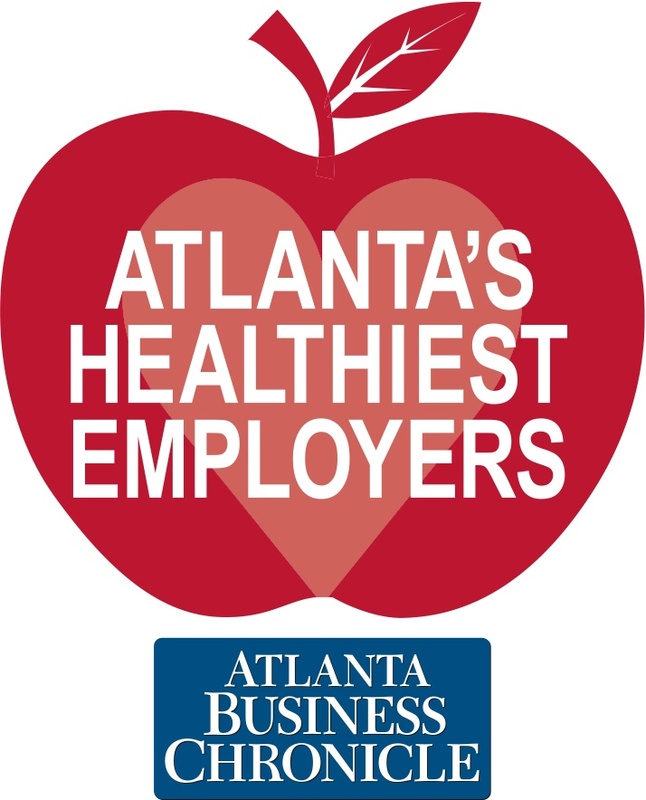 Emory University and Emory Healthcare were jointly honored as one of Atlanta's Healthiest Employers at a breakfast hosted the the Atlanta Business Chronicle on February 18. Emory was ranked as the the fourth healthiest employer in the large company category (500+ employees). Companies were honored for their efforts to keep their workforce healthy and supporting a healthy lifestyle. Emory was recognized for its wellness services provided by the Faculty Staff Assistance Program and Employee Health. Also cited were its onsite pharmacy and fitness centers, as well as its partnerships across campus.